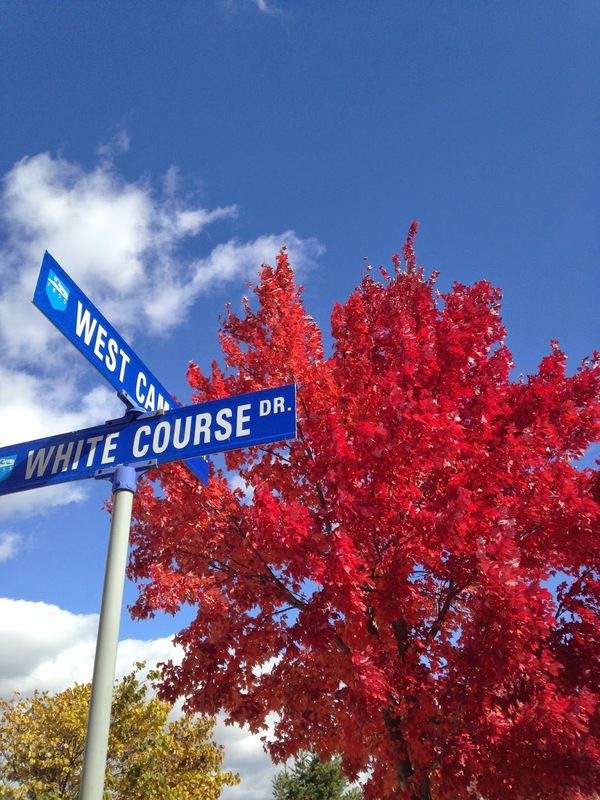 Fall has arrived here in State College, with its spectacularly beautiful red foliage. In Croatia there are no trees that turn red in the fall, but yellow and brown in lots of different shades. That's why the Croatian word for fall JESEN bears the color of yellowish-brown in my mind. 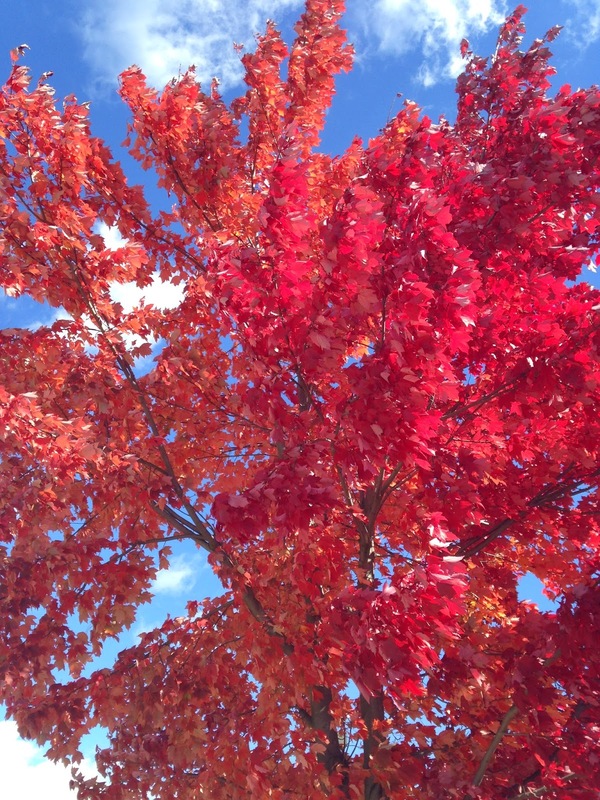 FALL of course has the color of red. Having lived here for 2,5 months now, fall is the word that now comes to mind before autumn. The color of AUTUMN is, for one reason or another, orange. But when I think of words, it's not only the color that they have, it's also the feeling that each word carries. Jesen is in my mind a bitter-sweet mixture of shorter, darker days and the end of summer on one side and on another, there's this intoxicating scent of autumn fruit that I usually buy in the farmers' market near my school. Fall is a different kind of bitter-sweet. It's composed of nostalgia, of loneliness and longing, of multiculturalism and a long-time dream come true. If you are reading this, what feeling and color does the word "fall" bear in your language? Is it your madeleine?